When companies in Newark put their logo on a balloon, the printing needs to be perfect. 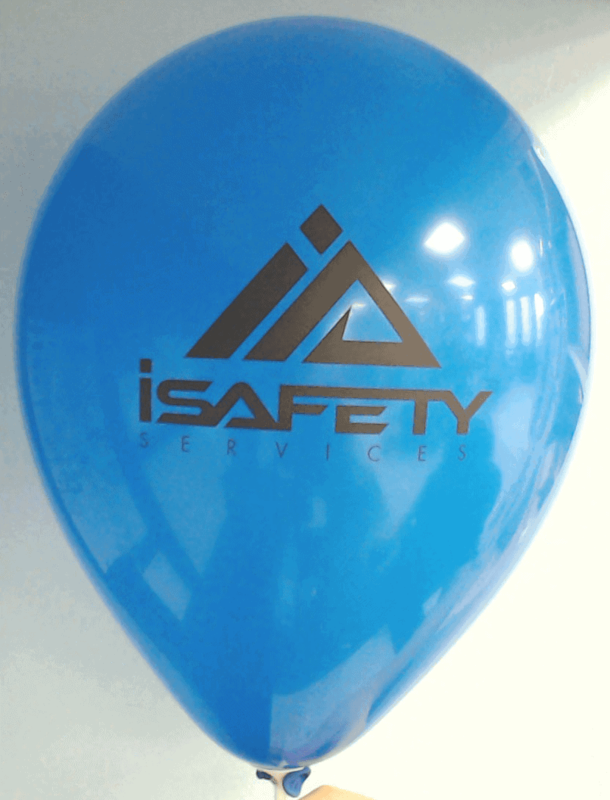 With CSA Balloons, you will get the latest in balloon printing technology and the quality that is up to your standards. Clarity, size, color – our superior quality products will capture the essence of your brand. We are North-America’s leading manufacturer of custom printed balloons. Contact us and see how we can help you grow your business. Newark companies use custom printed balloons to help build their brand! 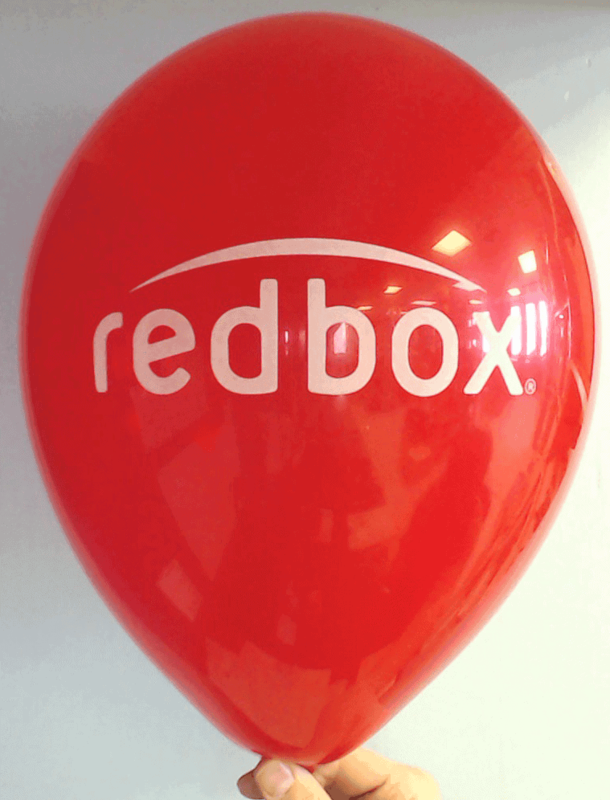 Conferences, trade shows, product roll-outs—custom printed balloons add color, impact and energy. Hand them out on ribbons and see your brand travel past the event’s exit door! Whether you are looking to order logo-printed balloons for a corporate retreat or a sponsored golf-tournament, custom colors and high quality printed balloons will bring your event to a higher scale. 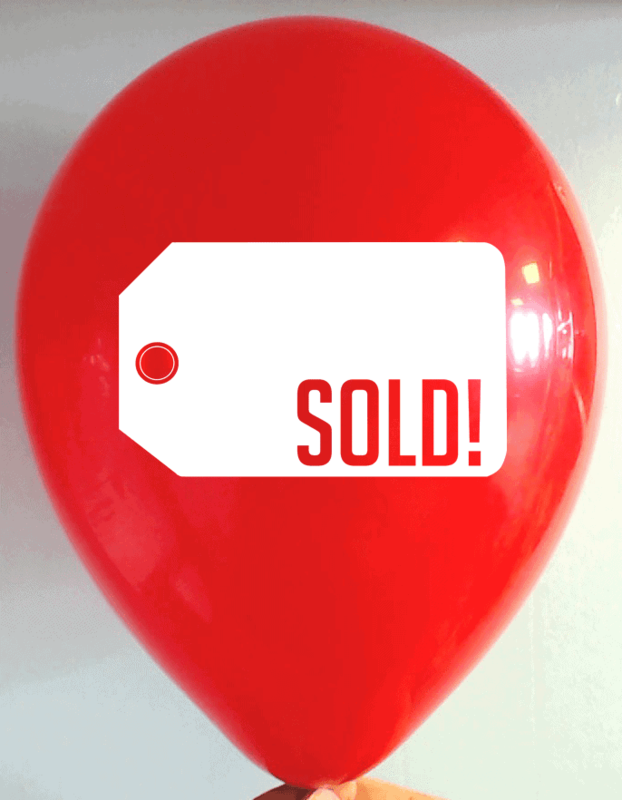 Impress your clients and business partners with our custom printed balloons. Upload your logo for a free quote or call us to order at 1-888-950-7878. Want your brand to have 3D visibility? 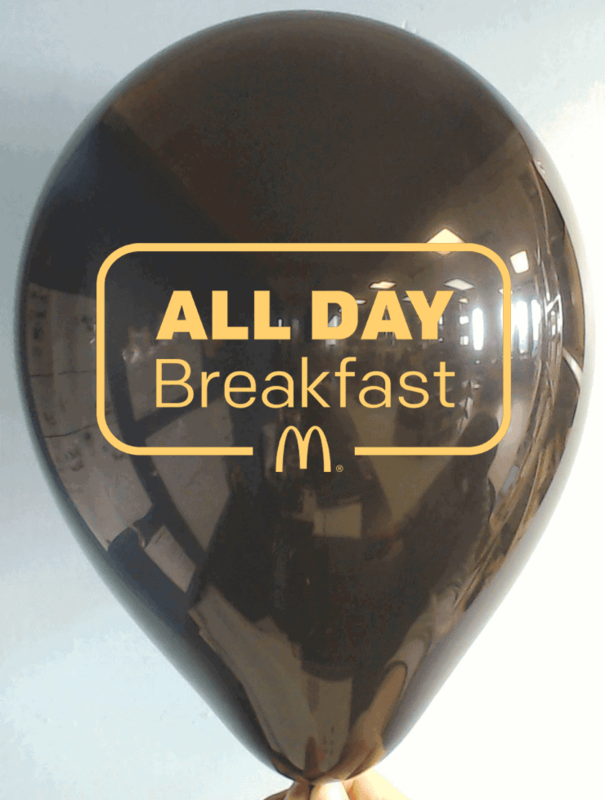 Go double-sided on a custom printed balloon! Print a logo on one side, add a tag line, a slogan or a hashtag on the other. You can tie an event at your Newark location to your social media campaign. With so many balloon styles, colors and custom print options, the images on your custom balloons will look amazing! Upload your logo for a Quick Quote or let one of our graphic designers help you create the perfect imprint and messaging. If your business is holding an event in Newark, call us at 1-888-950-7878 and we will work with you to add flair and energy to your event. 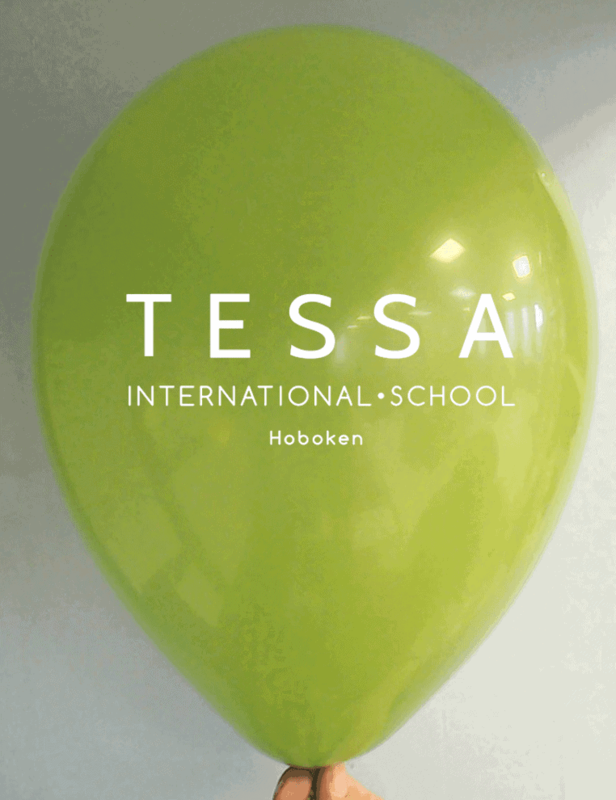 Whether your event is at the Military Park or the Prudential Center, custom printed balloons make your location pop! Build balloon archways, centerpieces or columns with a wide selection of high-quality, logo-printed styles from CSA Balloons. Contact Newark’s best custom balloon printing company for your next event! Newark is a Jersey hot spot for art, theater and music. The state where Sinatra was born and Springsteen is “Born to Run” is the perfect place to throw a party. Custom-printed balloons in a stunning array of colors and styles will make your event unforgettable. CSA Balloons is the leading provider of custom balloons for business, and shipping is always free to Newark locations. Highlight your logo and customize a message for a client event, customer appreciation night, or simply promote your company at a high-end venue! We are fast and reliable, and our dedicated staff is ready to help with your order. We are Newark’s best balloon printing service. Call us at 1-888-950-7878. Planning a big sale or a grand opening? Pump up the volume at your location! With a wide range of custom colors and designs, balloons are a simple and cost-effective way to call attention to your event. 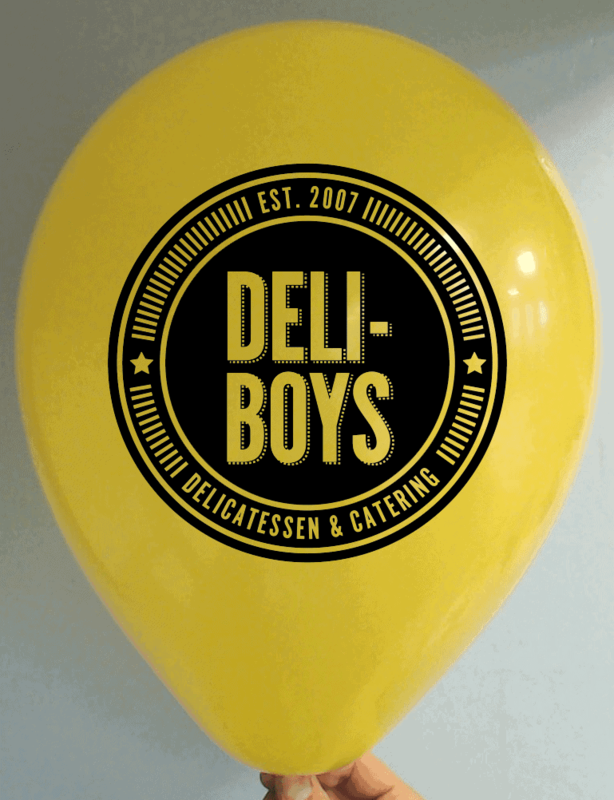 Adding logo-printed balloons helps promote your brand in a vibrant and fun way. CSA Balloons has top quality printing technology to beautifully capture your logo in accordance with your style standards. Order today and we will add a web address or phone number at no extra cost! Let us work with you to make your next event the talk of the town. Upload your artwork to get a free quote. CSA Balloons offers a stunning array of balloon styles, colors and finishes. 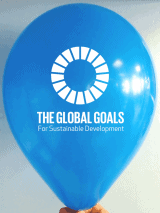 Our eco-friendly natural and biodegradable balloons will help you promote your company’s commitment to the community. CSA Balloons will help add impact and ambiance to all your special events. 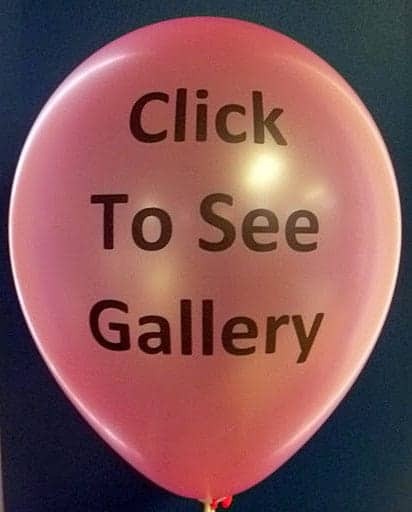 With the clarity and exceptional quality of our custom balloon imprint, the pictures of your event will be bright and dramatic for posting, pinning and tweeting. Charm your social media followers as much as your event participants with our delightful custom printed balloons.